Håkon Moslet, Head Of TV, NRKs Youth Department/Executive Producer Skam Håkon Moslet is the head of television at NRKs Youth Department. For the last couple of years, he´s been the executive producer for several innovative and award-winning TV concepts in Norway, both factual and fiction. The drama series SKAM became a massive hit among Scandinavian teenagers during 2016. It has also become quite an international cult phenomenon, with fans across the globe, and now remakes being produced for several European territories. In the United States, Facebook will publish the American remake next year. 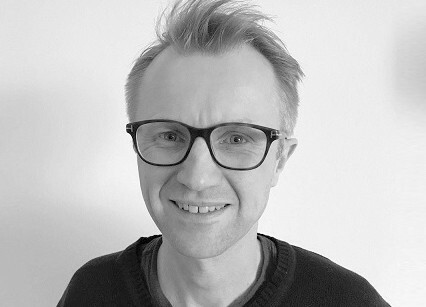 Håkon is focused on cost-effective drama productions for a young target group. In order to achieve innovation, he is convinced you must break some written rules.